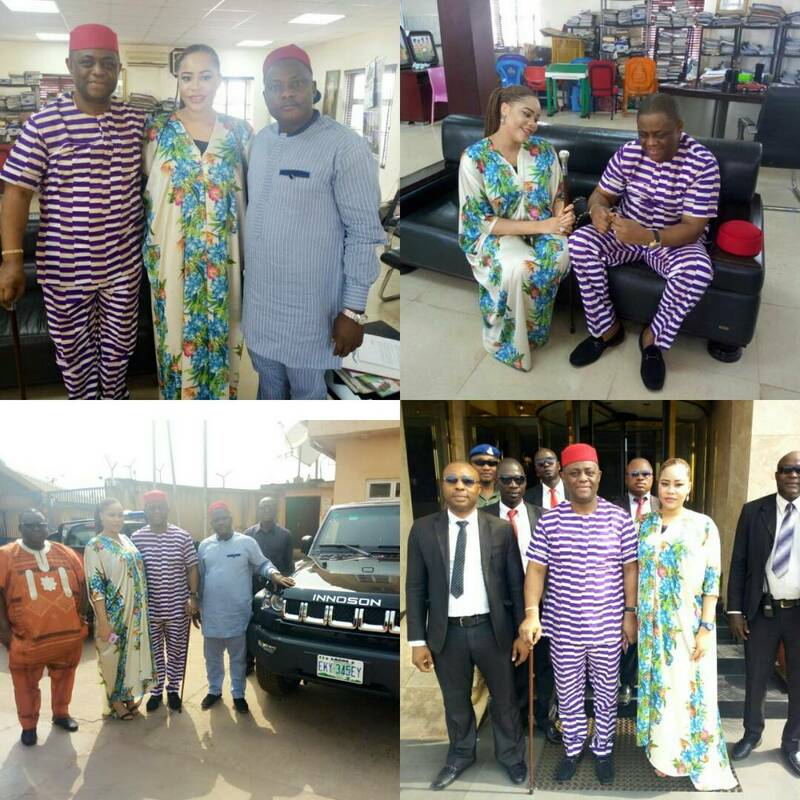 Former Minister of Aviation, Femi Fani Kayode popularly called FFK, is presently in Enugu State for Igbo and Yoruba Summit with his wife, Precious. He said he will be seeing his friend, Innocent Chukwuma, the CEO of Innoson Motors. 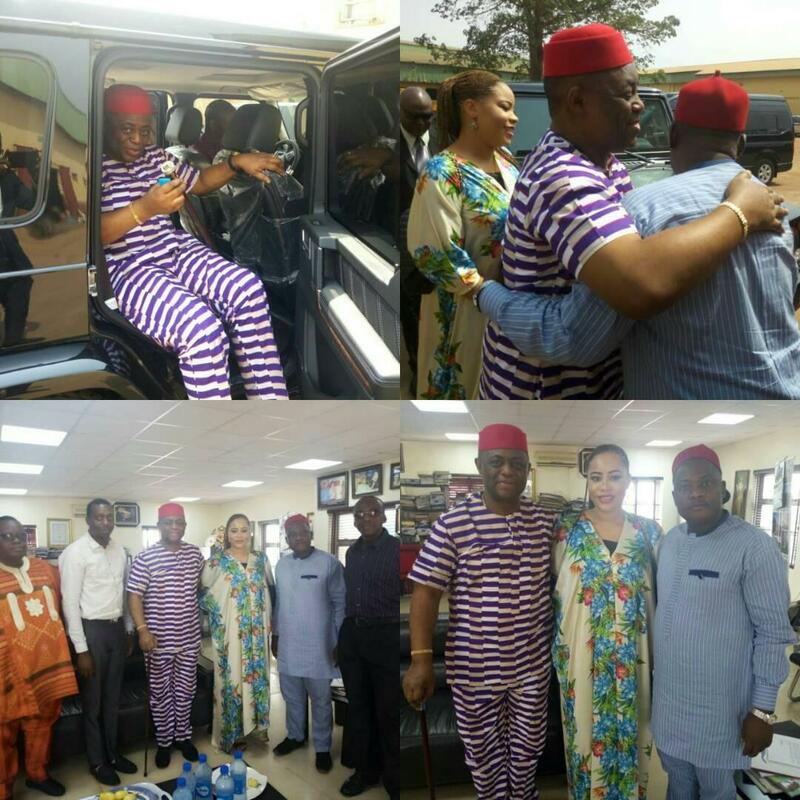 He was welcomed by the Odum Agu, the Odogwu N’agha who are his In-laws in the East.